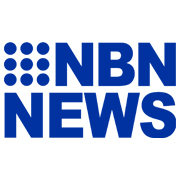 The draw for the FFA Cup Round 3 has been conducted by Northern NSW Football. Port United will take on the winner from the remaining Round 2 match between Wallis Lake and Macleay Valley Rangers. The Lakes and Rangers game is being played at Boronia Park in Forster on Sunday. And in an all Saints derby, Kempsey Saints will take on Port Saints. Fixtures will take place on Saturday the 21st of April with venues and times to be confirmed by FMNC. 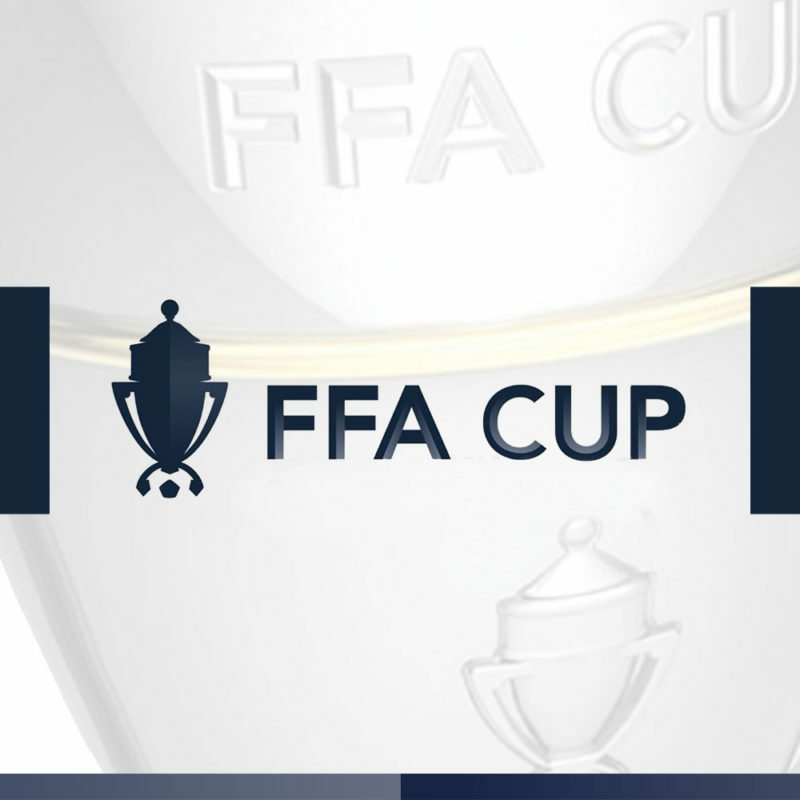 The two winners from Round 3 will progress to the Round 4 FFA Cup Regional Qualifying Weekend. The FFA Cup Regional Qualifying Weekend will comprise 2 clubs from each of NNSWF’s 4 Regional Zones, Northern Inland Football, Football Mid North Coast, North Coast Football and Football Far North Coast. 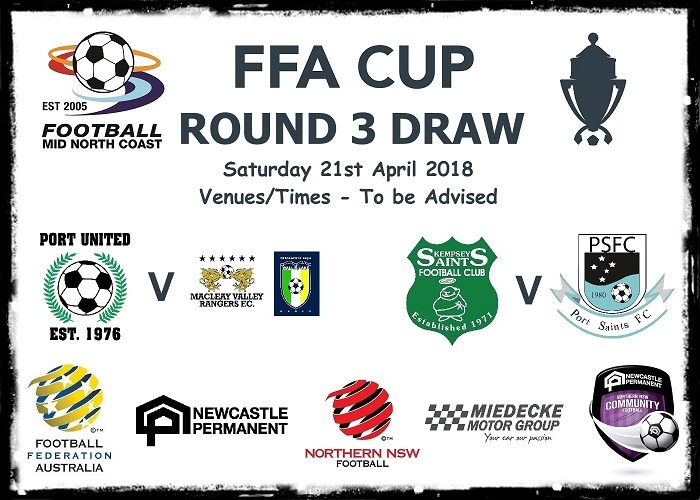 This event determines the two (2) Regional Clubs that will advance to the FFA Cup Round of 32 Qualifying Weekend (NNSWF’s Finals for FFA Cup) at the Lake Macquarie Regional Football Facility. The Round 4 matches for the Regional Qualifying Weekend will take place on Saturday 12 and Sunday 13 May at the C.ex International Stadium, Coffs Harbour. 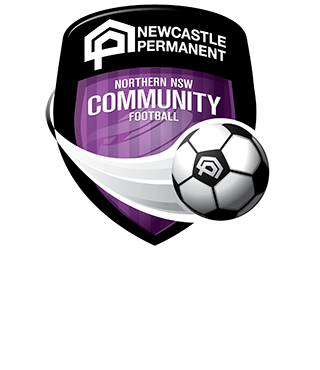 NNSWF will be conducting the Round 4 Draw LIVE for both their Northern and Southern Conferences next Monday 16 April at 12:30 PM.